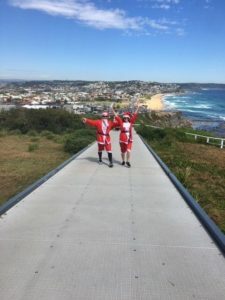 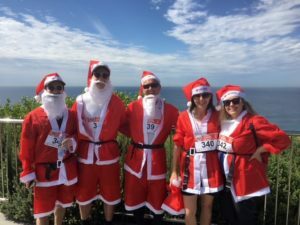 Several of the Keystone Lawyers team participated in the Variety Santa Fun Run event held in Newcastle on Sunday, 2 December 2018. 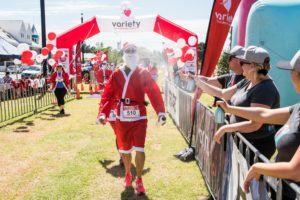 Variety Children’s Charity support children who are sick, disadvantaged or have special needs through grants for mobility equipment, medical items and therapy services. 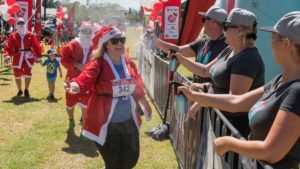 Keystone Lawyers has been a proud supporter of the Variety Children’s Charity for 10 years. 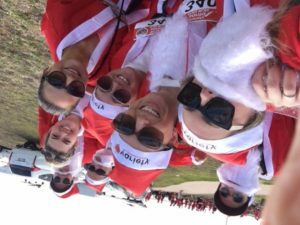 Below are a few snapshots from the Santa Fun Run event, what a great day out!